Business Development Solutions is a business advisory services firm that helps companies grow or improve their business performance by helping them develop and establish a disciplined approach to sales and marketing. 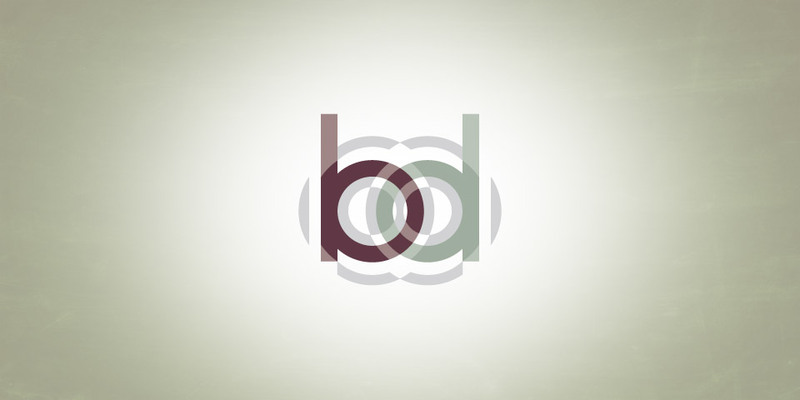 BDS applies hands-on operational sales and marketing focus to assist business owners and senior executives achieve superior value for their organizations. What they do is practical, valuable and straightforward. They needed a logo that showed the true energy and creativity they bring to every project. Sure, its sounds trite, but at Boom Creative we listen to your needs. We hear your story. We thrive on your input. 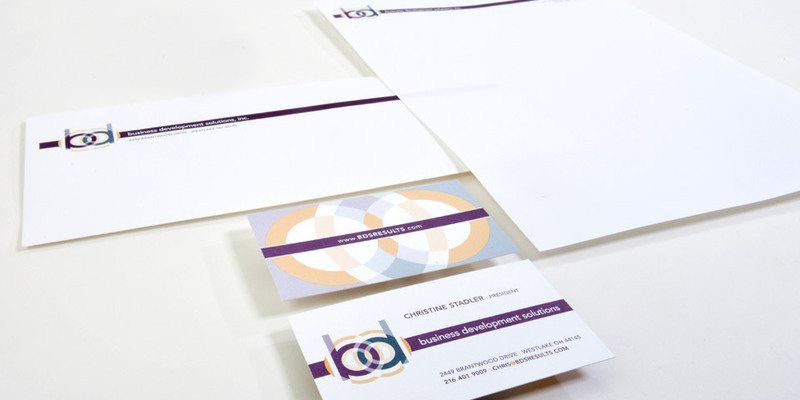 We create corporate identity solutions that we love – and – that you love too. 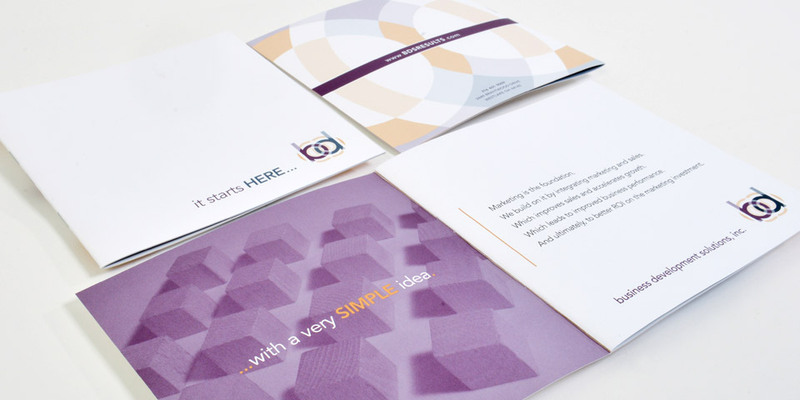 Often graphic design firms produce work that resonates with them, but leaves the client feeling ignored. Our designs stand out. Our designs are embraced. And – our clients keep coming back.